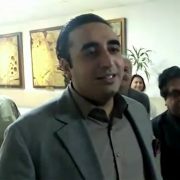 SUKKUR (92 News) – Opposition leader in the National Assembly Syed Khurshid Shah has said that neither he nor Rehman Malik has the authority give decision regarding the resignations of Muttahida Qaumi Movement (MQM). Talking to media during his visit to IBA, Khurshid Shah said that the political parties including Pakistan Tehreek-e-Insaf have objections on ECP member but the local government election is the decision of Supreme Court. He said that the problems of people will now be discussed because the country has many issues including economy, agriculture, education, terrorism and others. 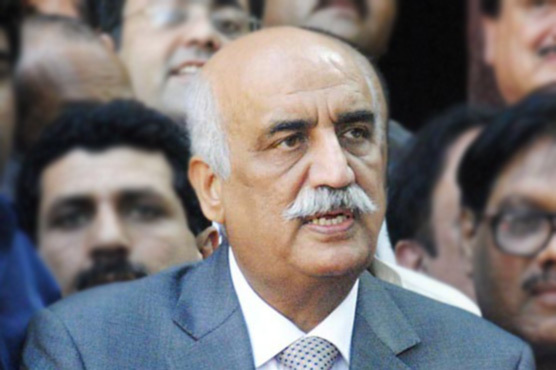 Khurshid Shah said that the passion of 1965 is needed today for the country.